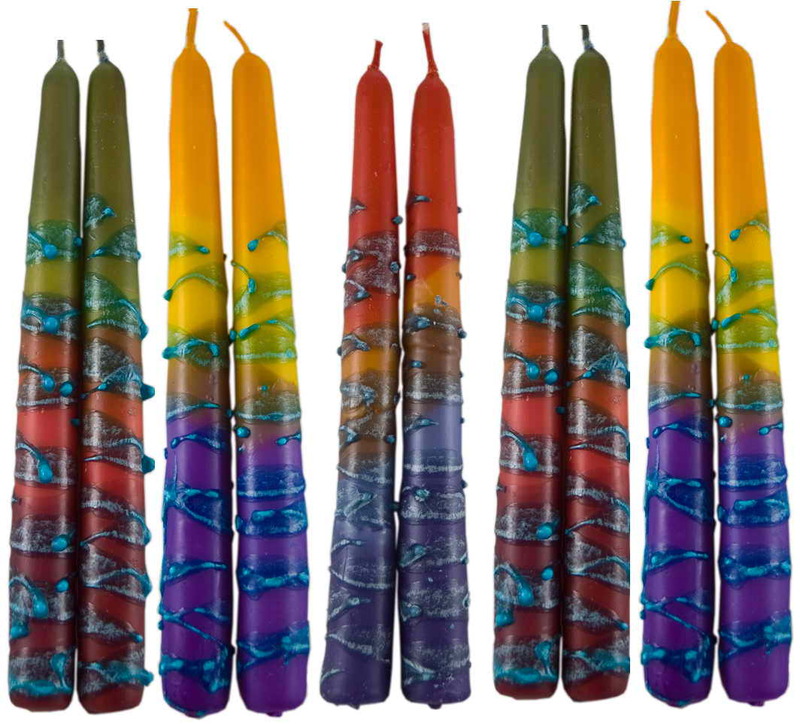 From Safed Candles In Israel, These 7 1/2" Tall Tapered Shabbat Candles Are Sold In Assorted Rainbow Colors. 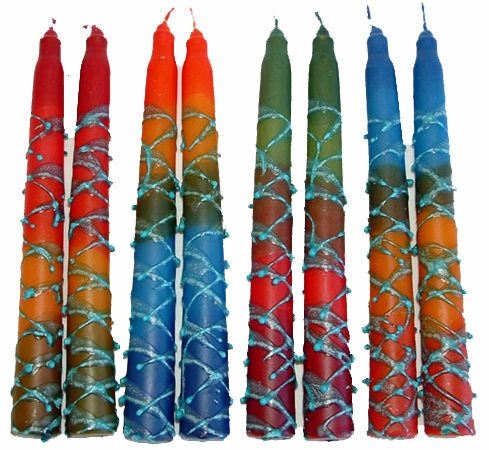 1 Pair Of Assorted Multicolored Candles Come In Each Package. 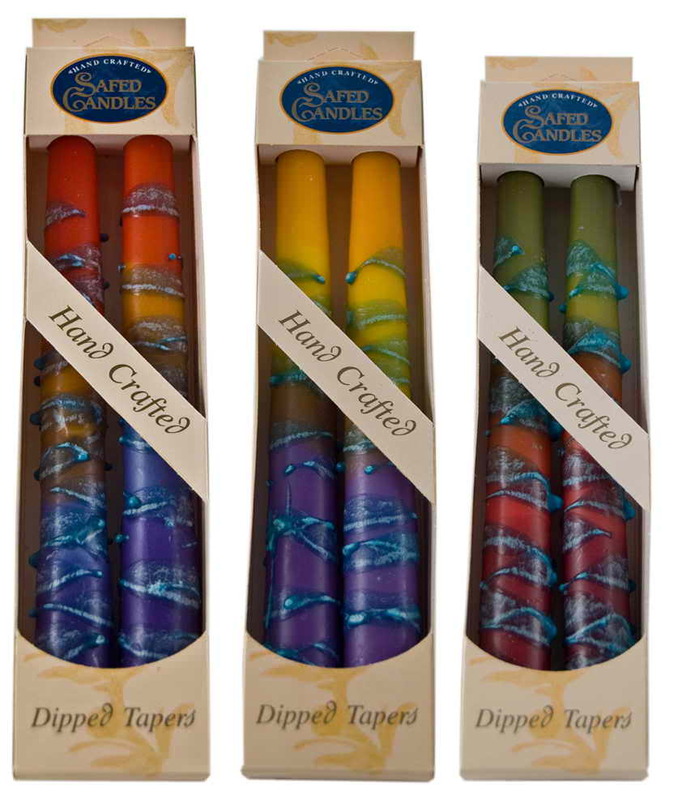 The Pictured Shows The Variety Of Colors That The Candles Come In. The candles I purchased are really works of art. 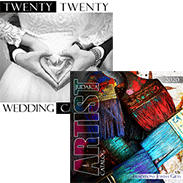 I ordered 2 pair in hope I would get at least one pair with yellow in them . Unfortunately there was no way to make that request. And unfortunately I received 2 identical pairs. Is there a way to get the yellow and purple ones? 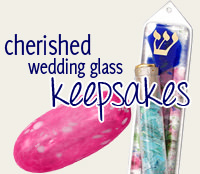 Looking forward to lighting our candles for the first night of Passover! Makes the table beautiful! !